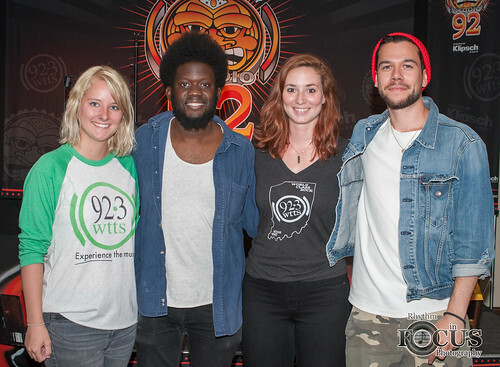 Michael Kiwanuka stopped by Sun King Studio 92 on June 7, 2017. Enjoy the music and conversation below! I love him!!! Please play more!Thanks! Couldn’t make it to the WTTS show (no invite this time darn it!) But I did make it the the Murat show. one word, AWESOME! Took my neighbor & his daughter (13 yrs old). SHE LOVED IT!